At Adams Law Firm, we are committed to serving our clients with the highest level of legal skill and dedication. If you are searching for a divorce lawyer, it is likely that you are under stress, feeling threatened, and are worried about your future and what will happen to you. 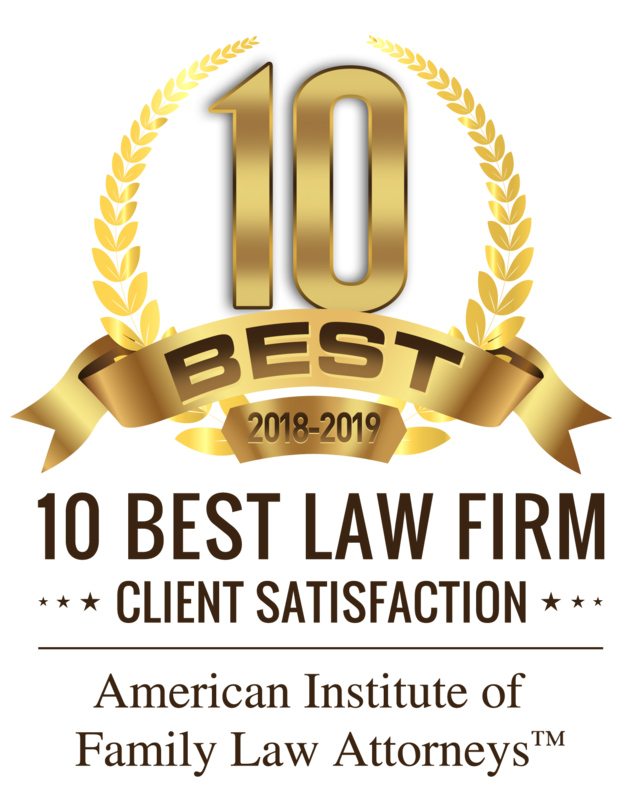 Our legal team has outstanding qualifications and credentials, including one being listed in H Texas Magazine as one of the area’s “Top Family Lawyers” and “Top Lawyer for the People.” We serve the areas of Hempstead and Sugar Land with the highest level of professional skills in divorce and family law. Our attorney is AV Preeminent® Rated by Martindale-Hubbell®, the highest honor. Another has been selected as a Fellow for the Texas Bar Foundation, for outstanding professional achievements and a commitment to the improvement of the justice system. Only 1/3 of one percent of attorneys are invited to become Fellows. When our firm takes on your case, you can be confident that you are represented by an advocate that knows the legal system intimately, is exceptionally skilled, and who will pursue your objectives in divorce or any other family law matter. When a divorce is inevitable, there are a number of issues that will be one the table. Your personal life as well as your finances will likely be heavily affected by the outcome of the divorce. The negotiations with the opposing attorney must be conducted with the highest level of skill. We are zealous in protecting our clients in divorce negotiations. You have specific wishes about the division of property, custody of your children and other matters. As respected divorce litigators, you can trust our divorce attorney to work closely with you throughout negotiations, or to present a well-crafted, fully supported case at trial. We are professional, respected in the legal community, and we would like to speak with you about your case at once. Call the firm today.